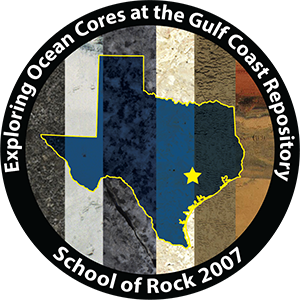 The Integrated Ocean Drilling Program United States Implementing Organization (IODP-USIO) has organized a teacher workshop at the IODP Gulf Coast Core Repository. During this workshop, teachers will be mentored and taught by scientists who are actively engaged in IODP research, the USIO Education Director, and staff. In addition, technical staff will provide guidance and content related to hands-on laboratory activities.